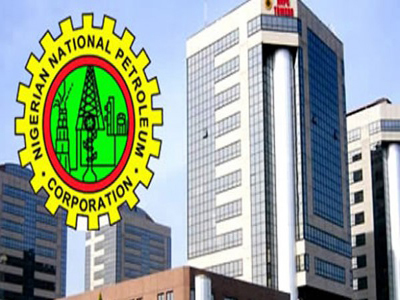 $15bn worth of crude excluded in NNPC’s report , says Reps – Royal Times of Nigeria. The House of Representative on Monday insisted that crude oil worth $15bn was excluded in the report of the Nigerian National Petroleum Corporation for its 2011 to 2014 transactions. The NNPC was directed to produce the list of oil companies that paid tax on their operations between 2011 and 2014 in addition to the Letters of Credit they opened. The lower chamber had set up a committee to investigate an alleged theft of $17bn crude oil and gas resources. Chairman of the committee, AbdulRazak Namdas said $15bn was missing in the report of the corporation, which it submitted to the House. He said; “We wrote you to provide information on the crude for the period under review. The NNPC who was represented by its Chief Operating Officer (Upstream), Mr. Bello Rabiu admitted that there were missing details. He however said the full information will be forwarded to the committee. He argued that the corporation had nothing to hide because its accounts were regularly audited by auditing parastatals.